1. These are some stainless steel stamping component. 2. 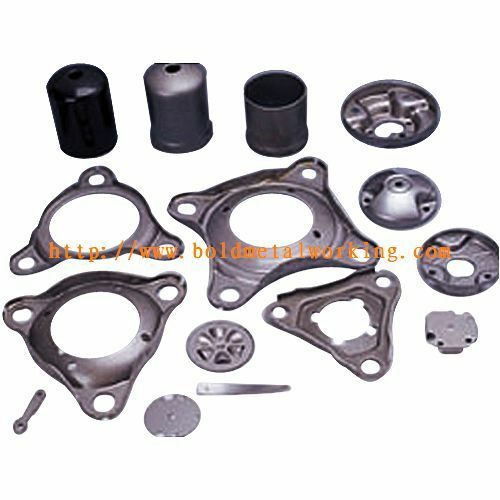 Our company provides stainless steel stamping component, fabrication, tooling and rapid turn-a-round. 3. Also we provide quality driven solutions to your custom metal stamping applications. *We can design the Stamping Component as per your drawings or samples.